Xerox is in many ways the epitome of a global brand. The century-old company holds more than 12,000 active patents, operates in 180 countries and has a workforce of more than 140,000 professionals. It’s also ranked as one of the top 100 brands, year after year. Maintaining that prominent status demands unwavering vigilance, brand stewardship and empowering employees with the right tools. When it’s done right, the company builds brand value and gets its message out clearly and uniformly all around the world. Xerox relies on strong central governance to safeguard its global brand. 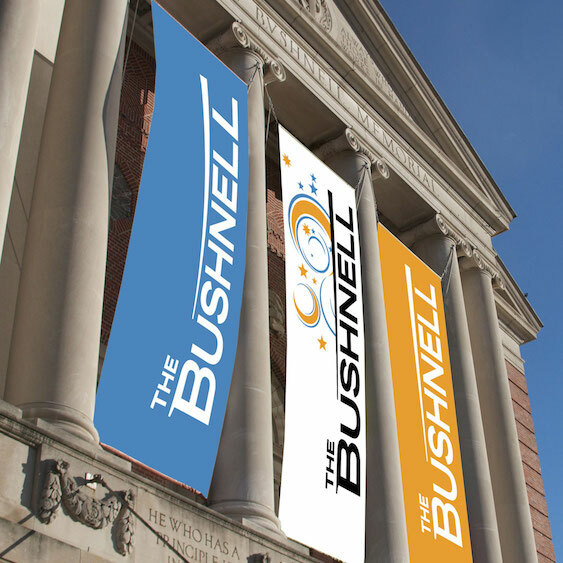 Everything from signage to sell sheets is sent to a core brand team for review and approval. Xerox turned to Tenet Partners to help improve the consistency and quality of its brand communications. Our strategists partnered with Xerox to analyze the interaction between employees and the brand team, from creating communications all the way through approval and release. Every aspect was examined: from how guidelines get created, updated and distributed to where photos are housed and how the review process works. Along the way, the team gained deep insight into Xerox’s culture and goals – knowledge that helped shape Tenet’s technology solution. Our strong, ongoing relationship also enabled Xerox and Tenet to collaboratively strengthen Xerox’s brand management practices. The team uncovered realities not uncommon in an organization with the size and stature of Xerox: guidelines, templates, photos and illustrations scattered across geographies and systems, and an inefficient approval process. These issues kept the company from achieving the nimbleness to which it aspired. The answer to Xerox’s challenge was twofold. First, give employees across the company easier access to brand knowledge and assets. Second, make it easier to get communications to market. Xerox employees in the field faced a fundamental resource issue when it came to crafting branded communications. There was no single, trusted source of information. The digital asset manager built into Tenet Brand Ensemble™ gives everyone at Xerox access to a central repository of guidelines, brand assets and images. For the first time, Xerox has one, reliable “version of the truth” for every part of the business, worldwide. When changes are made, updated guidelines are available instantly to everyone, everywhere. The impact is significant. Consistency and quality are both improved through use of the most up-to-date guidelines and templates. The task of creating top-notch communications is streamlined. Projects are less likely to require rework and are now routinely approved on the first pass. The Xerox brand team now has a more effective way to manage – and improve – brand communications. In the past, the Xerox brand team relied on email to receive requests and traffic projects, the beginning of a slower review process. Now, users around the world submit work through an easy-to-use online portal built on the Tenet Brand Ensemble Brand Review platform. 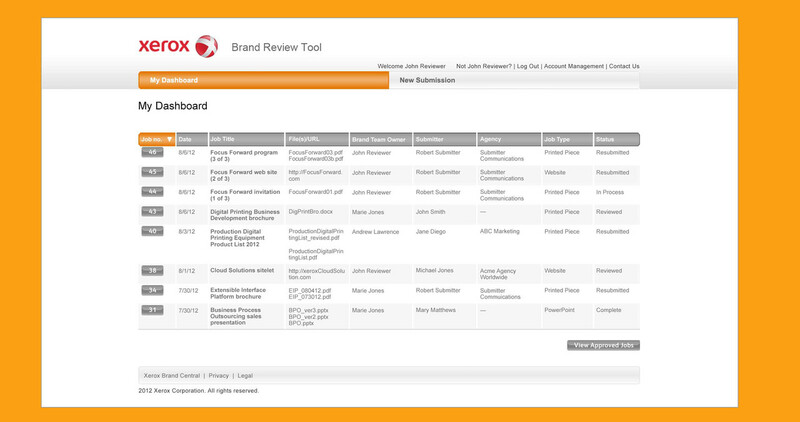 Each piece is automatically routed to the appropriate reviewer for prompt action, while a simple dashboard shows the project’s status at every step. The result: an approval and revision process that’s more transparent, efficient and collaborative than ever before. 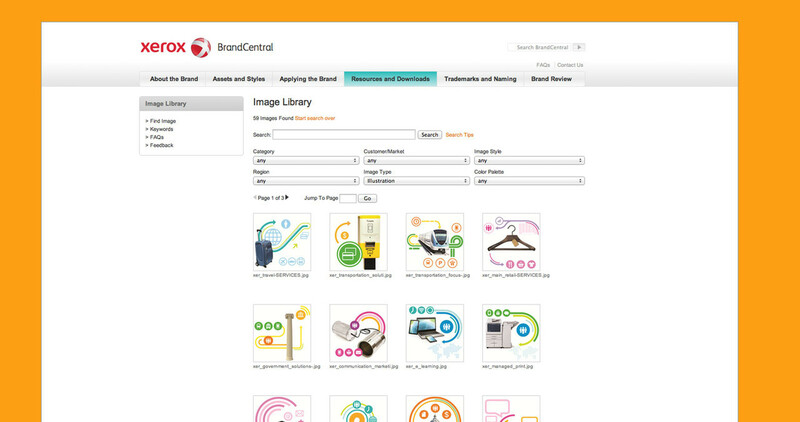 Xerox is also able to use insights from the tool to manage the brand program proactively. 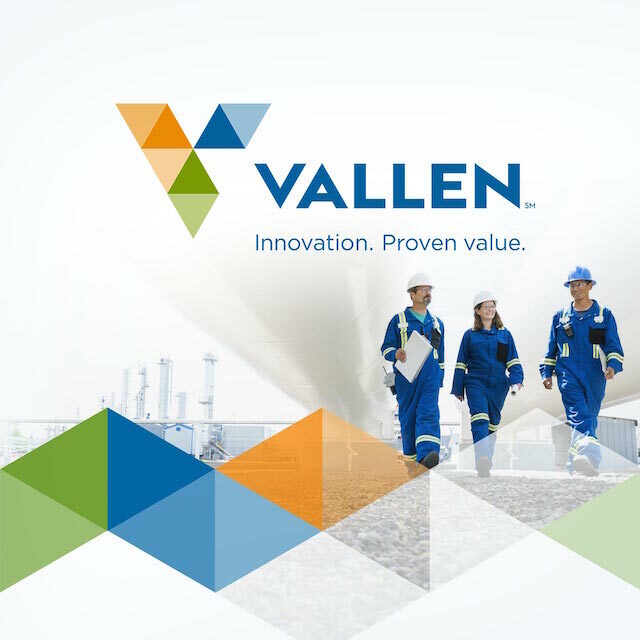 Comprehensive reports identify top issues preventing quick approval, average turnaround time, number of revisions and much more. Trends are identified and training provided to correct – and prevent – problems. 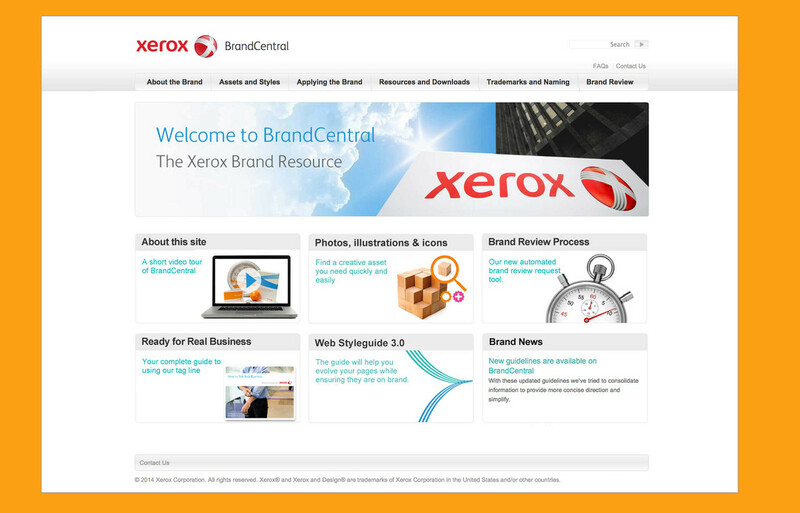 Thousands of users visit The Xerox brand center every month – a great indicator of its effectiveness. When people find a resource useful and easy to work with, they’ll keep coming back, time and again. The bottom line: Xerox is now able to get its message out faster, at lower cost, and with the quality for which this major enterprise is well known.